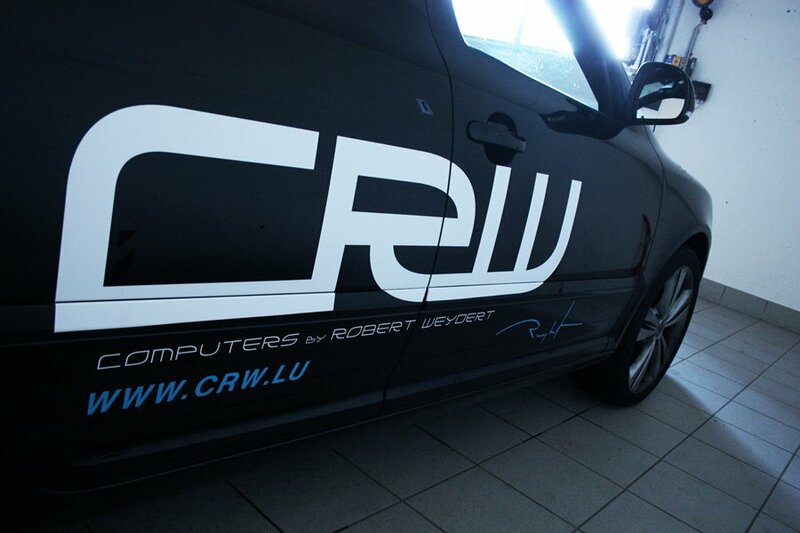 Remote Repairs with our CRW Support@Home Software (click here to get more information about this technology): A cheap and efficient way to carry out small repairs (such as the removal of viruses) on your PC, fast and secure over the internet, without the need for us to visit you. Contact us for more details. We also sell, repair, install and upgrade Laptops! Computer tuning: Is your PC running slow or constantly crashing? We can come round and give it a boost. Digital data recovery: If you have accidentally deleted important files or data has gone lost due to partition or similar problems, we will bring it back to your hard disk. For any other services, please don’t hesitate to contact us.